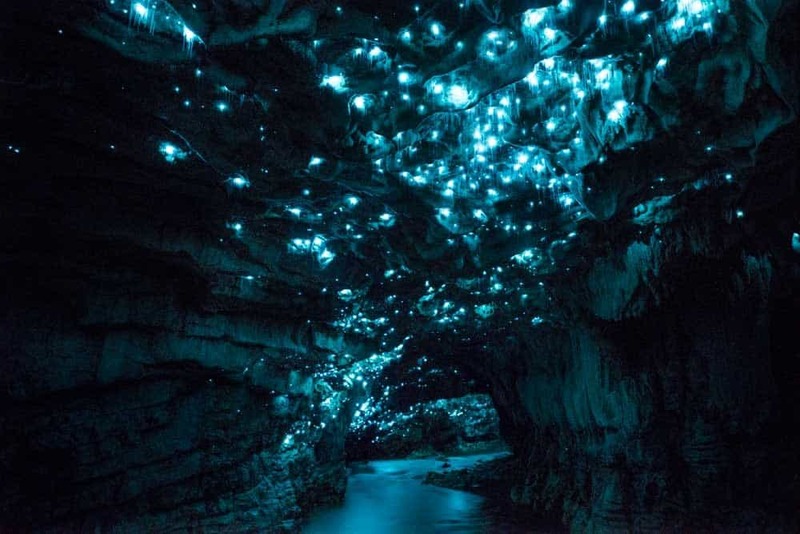 The idea of slowly riding through a dark tunnel is kind of creepy, but in New Zealand you can do so with the illuminating from tiny blue pinpricks of light overhead. These lights come from glowworms attached to the ceiling. 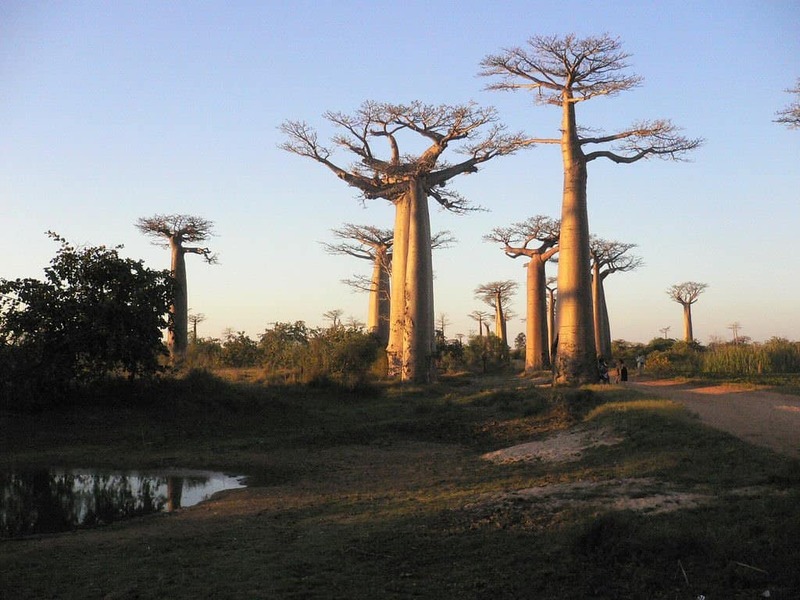 The Baobab Boulevard can be found on Madagascar, the isolated African island. The baobab trees are massive, thick trunked specimens that look like they come from fantasy worlds when stuck together. 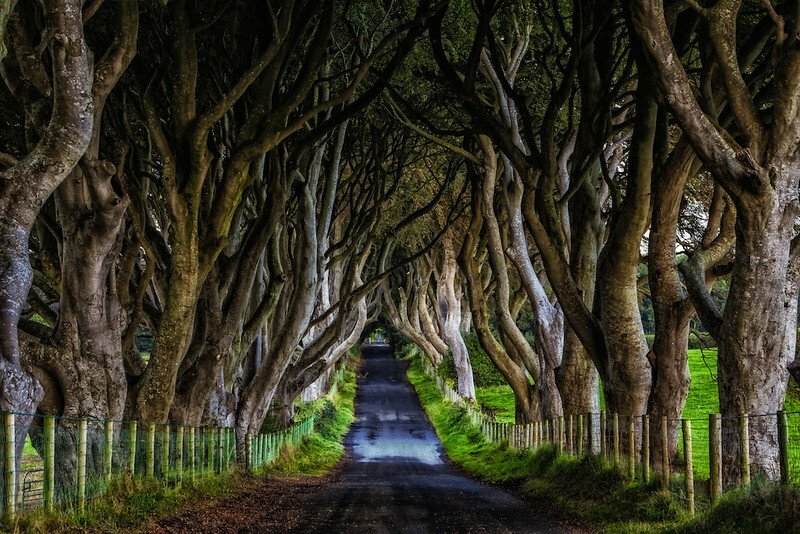 The Haunted Forest, also known as The Dark Hedges of Northern Ireland, is a simple dirt road lined with trees. These trees were planted back in the 1700s, and were meant to make the path look more enticing. The tangled tunnel of tree branches is quite creepy. The Fairy Garden, which is known by its name of The Kawachi Fuji Gardens, is located in Kitakyushu, Japan. 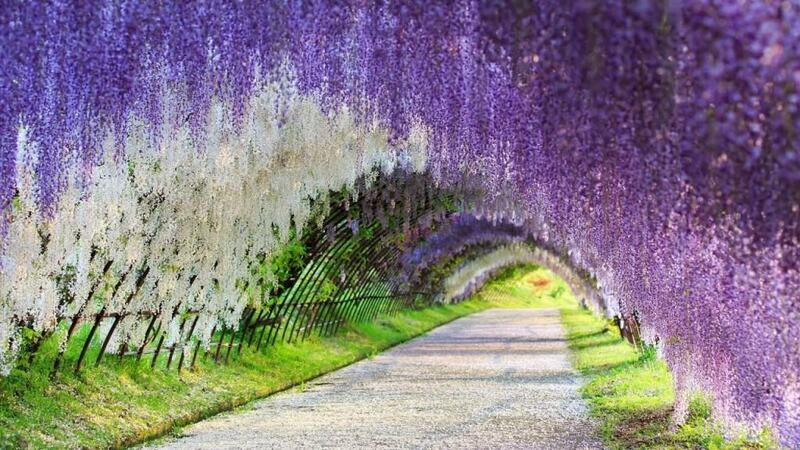 The otherworldly nature of the flowers growing over a massive trellis is simply beautiful. The glowworms in New Zealand are not the only ones to glow bright blue. 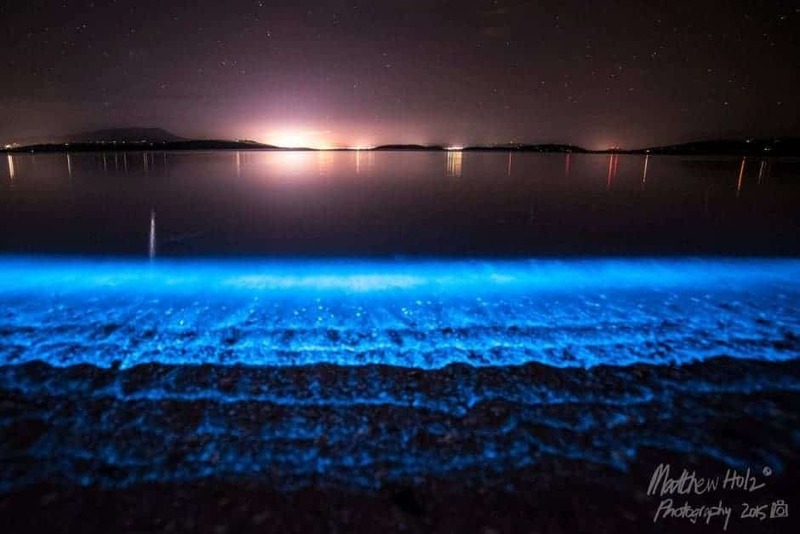 In the ocean, there are some aquatic species known as phytoplankton that create a brilliant blue light. They sometimes wash up on beaches, creating an imagery of starlight floating in the water. 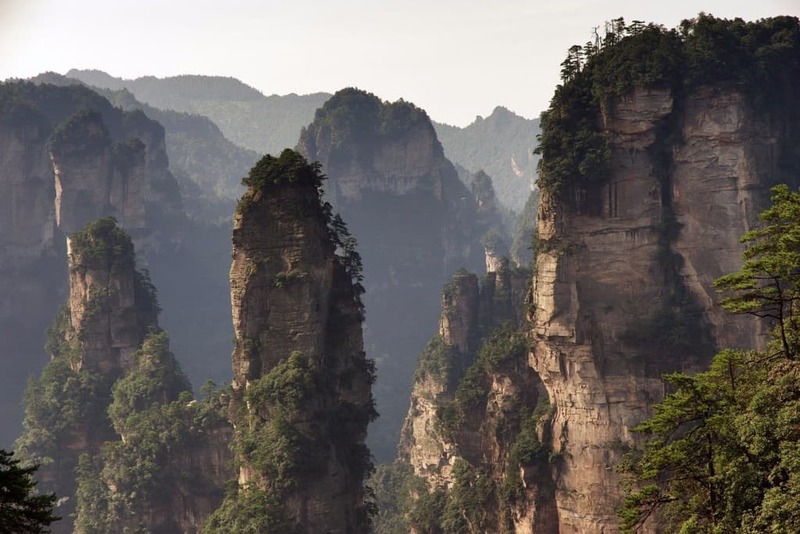 The Misty Canyons, otherwise known as China’s Zhangjiajie National Forest Park, are like the homes of Dwarves. 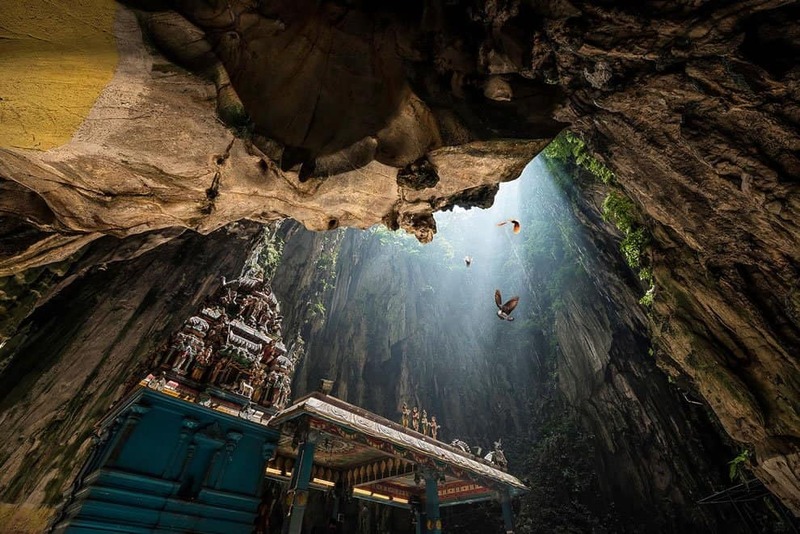 There are over 3,000 towering natural columns shrouded in mist. 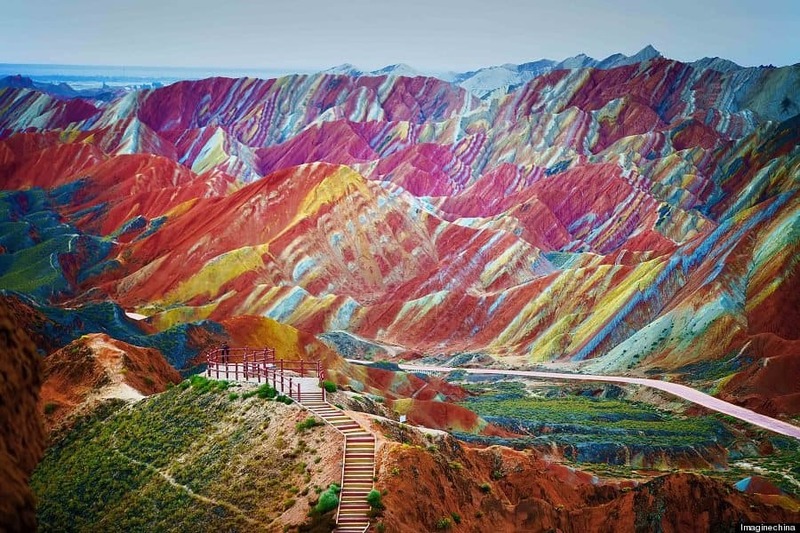 Some of these reach over 600-feet tall. 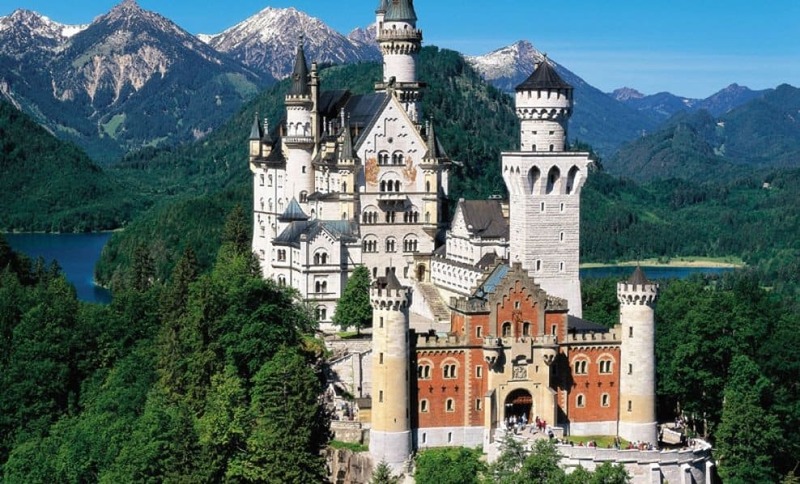 The Neuschwanstein Castle is straight out of a Disney fairy tale. Perched atop a single, lonely hill with green forests surrounding every side, the castle is picture perfect. Mexico’s Cueva de los Cristales, The Cave of Crystals, is a beautiful place deep underground. 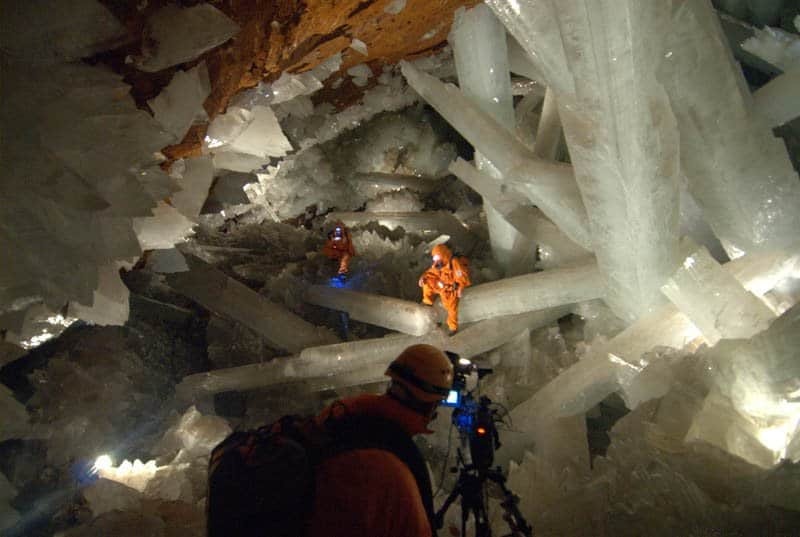 The crystals that have formed from any hard surface in the cave are truly massive, dwarfing humans who venture down there.